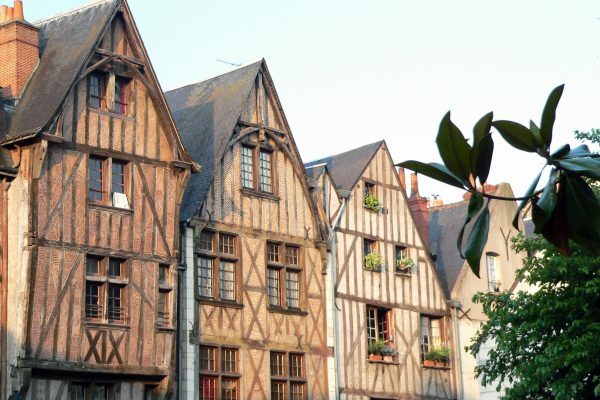 Hotel du France’s exceptional Relais de Ronsard restaurant and excellent bistro with its well-stocked bar are great places to start learning about the region’s food and drink – or refresh the memory after a hard day’s wine tasting! Ask our knowledgeable staff for their recommendations for wineries to visit or, for something a little different, activities including winemaker picnics and wine hikes. The banks of the River Loire are renowned the world over for fine wines; from Sancerre to Muscadet and Pouilly Fumé to Anjou. While the majority of production is white wine from the chenin blanc, sauvignon blanc and melon de bourgogne grapes, there are red wines made (especially around the Chinon region) from cabernet franc. Some rosé, sparkling and dessert wines are also produced and the Loire is the second largest sparkling wine producer in France after Champagne. The Val de Loire is home to eight recognised ‘Vignobles & Découvertes’ (Vineyards & Discoveries), a list of estates and properties all of which welcome visitors. The more local Vallée du Loir (not to be confused with the larger Loire Valley just to the south) has some excellent vineyards, all of which can be visited. Wines include the well-known Jasnières and Les Coteaux du Loir and the notable Pineau d’Aunis. While Hotel de France can suggest brilliant days out and places to go to, we do not have a dedicated tour organiser. 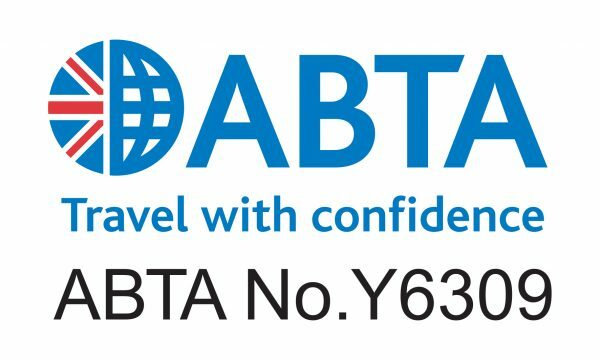 However, if specific wine tours, or organised excursions are required (and for more complex requirements or larger groups) our sister company, ABTA accredited Classic Grand Touring will be delighted to help. They are expert at creating perfect tailor-made packages, dependent upon a client’s wishes and budget. Their knowledge and excellent contacts are second to none.